Premium Toffee ice cream made from fresh milk and cream formed into a bar with Roast Hazelnut pieces on top and Choc coated. 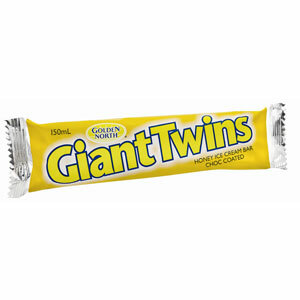 Golden North Giant Twins are one of our most popular indulgences. 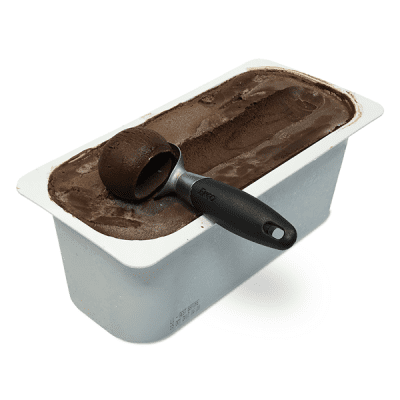 The perfect blend of toffee and walnut, complement this rich ice cream covered in a richly decadent chocolate, you can’t go past this all time favourite! Available in multipacks and cartons of 24. 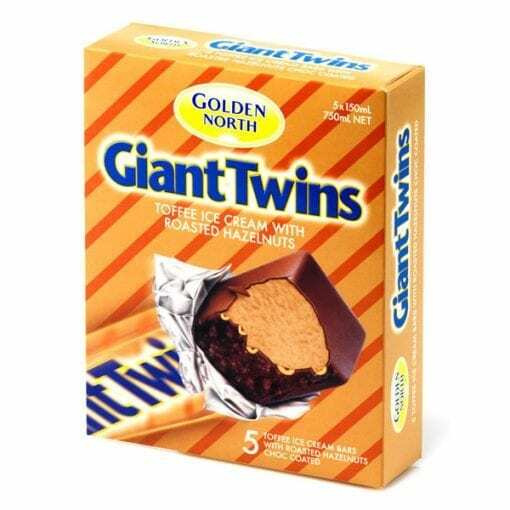 Ingredients: Milk, Cream, Sugar, Milk Solids, Roasted Hazelnuts (8% min. ), Vegetable Oil (Palm Oil Free), Cocoa, Gelatin, Vegetable Gum (401, 339, 466), Emulsifier (471, Soy Lecithin), Salt, Flavour, Colour (150d), Natural Annatto extract. 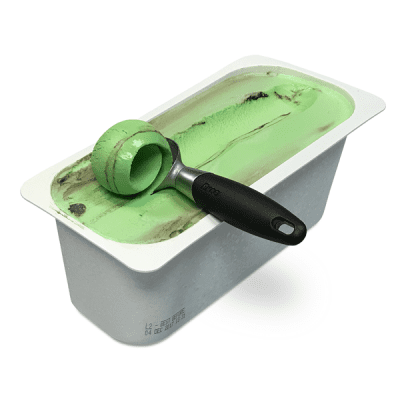 Milk Fat in ice cream: 12% min. Contains Milk, Soybean, Tree Nuts.